Our Model Portfolio Service is part of our suite of outsourcing solutions offered to Financial Advisers and is specifically designed to dovetail with your suitability processes. Model Portfolios are a cost-effective way of accessing a diversified and actively managed portfolio of investments. 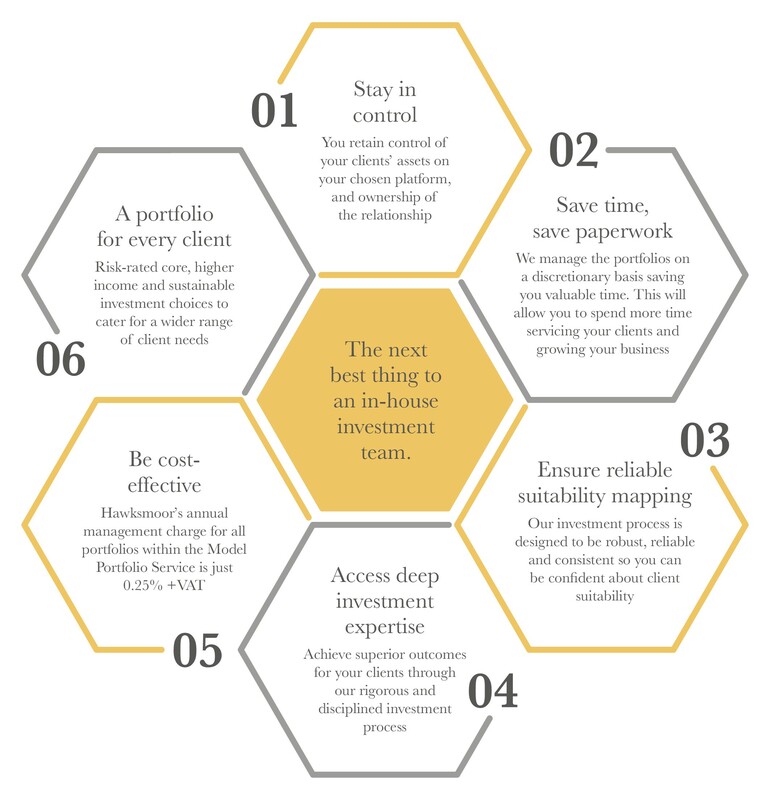 They are designed to make it easier for you to help your clients achieve their investment objectives, taking into consideration their risk profile. Hawksmoor’s twelve Model Portfolios are all run with a funds based approach. Our multi-manager investment process has been developed over many years to provide a robust, reliable and repeatable approach, and is designed to deliver superior long-term results. Our Model Portfolio Service offers you a complete outsourced investment solution. We manage the portfolios on a day-to-day basis, make any changes we feel are necessary, and promptly communicate those changes to you. In addition to quarterly factsheets, you will be able to view the holdings and performance of our portfolios online through FE Transmission. You will have ongoing access to our investment team by phone, email, in a face-to-face meeting or at our lively seminars. Our team is on hand to answer any day-to-day queries that arise. We can supply a Hawksmoor information pack for your clients that can help explain their portfolio. We can co-ordinate our efforts on mutually beneficial client seminars with you and your clients. We can assist in your assessment of client risk tolerance with a pro-forma risk questionnaire and a guide to mapping risk to Hawksmoor portfolios. 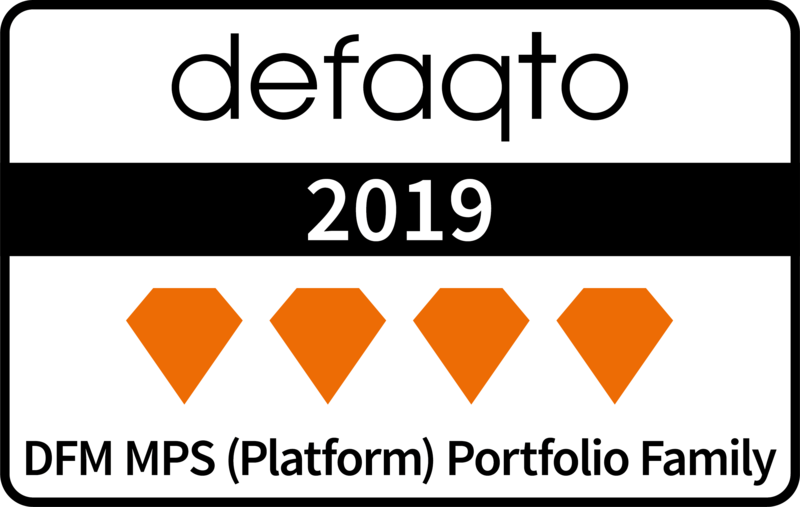 Our portfolios are also risk-rated by Defaqto and Dynamic Planner. You can find out more about our Model Portfolio Services below. 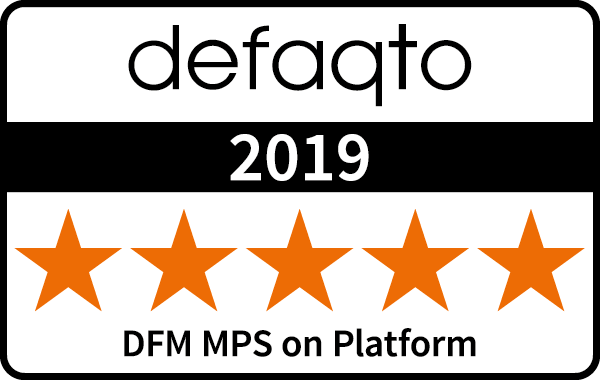 We have been at the forefront of the development of risk-based Model Portfolios for clients of Financial Advisers, working in partnership with many of the leading adviser platforms since 2010. The Hawksmoor Sustainable World Model Portfolios provide investors with the means to reflect and promote their commitment to sustainability issues through their investment choices, and are an ideal solution for Financial Advisers who wish to respond to this demand.